The Regatta Reef sailing jacket is a light, comfortable and soft flotation jacket in a classic maritime design. 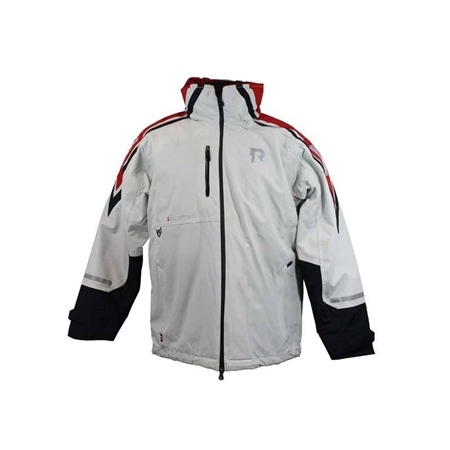 The material makes the jacket windproof and thermal features ensure the user stays warm. Available in navy or white. Crotch strap with inside pouch for storage.